As part of my rare seeking project (hm, I think it needs a better name), I started looking around for addons that would help find the vanilla zone rares. I was hunting for something that would put a marker on the map showing you where each rare spawns or patrols, so I can plan my movements efficiently. The venerable NPCScan is the obvious candidate, and it works well for alerting you when you enter the radius of a rare mob. But it doesn’t seem to have a static map option for just showing the expected location. There is a map overlay plugin, but it’s being reworked for the new 8.0 version of the mapping API, and from memory it is kind of overkill for what I want. Next I turned to HandyNotes, which I discovered during Draenor when hunting treasures. The base version simply allows you to create pins and notes on the map, but the great thing about it is it allows plugins. The main use for me has been the rares & treasures plugins (for Draenor, Legion, and now BfA), which is kind of cheating but didn’t reduce the fun for me at all (in fact it may have reduced the self induced pressure to find all the hidden treasures). However I found there’s no equivalent plugin for the vanilla rares – perhaps because there’s no associated achievements? This immediately got me thinking – surely there’s a demand for this, and surely it can’t be too hard to modify one of those plugins to create a Vanilla version. I have a vague understanding of coding, and usually find taking an example and modifying it the best way to learn and create something new. How wrong I was. Despite the HandyNotes page referencing a ‘plugin API’, I can’t find any documentation or examples anywhere, despite using all the google-fu I could muster. Downloading the code for the other plugins didn’t help much either, as they are mostly undocumented and use some zone specific tricks that I’m not sure translate. I tried looking at a simpler plugin – one that shows Dungeon and Raid entrances – but even that left me befuddled. At least modifying that one I managed to get an icon for Bjarn to appear on the map, which felt like a minor triumph. I feel like there must be a hidden community of HandyNotes addon developers out there that I’m not finding, or maybe I’ve just picked the wrong addon to modify. The reference to an API though, and their encouragement of plugins, make me think the truth must be out there somewhere. In the meantime I guess it will just be more alt-tabbing to Wowhead – and maybe it’s time for a second monitor! 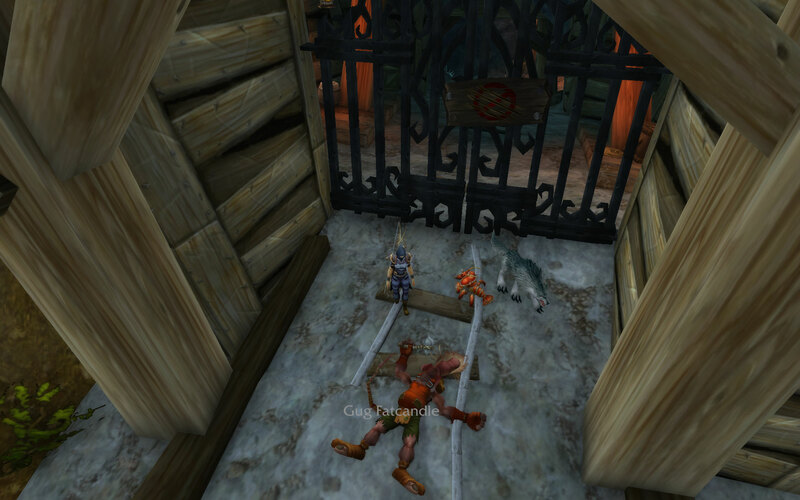 In my ongoing quest to avoid BfA, today I was further pondering the rare hunting project and how it might work. Should it be a single character that does all the ‘collecting’? It seems like that might be a good policy, creating a specialised rare-hunter, with a backstory and attitude to match. The name will be important, to capture the flavour of the endeavour. Before flight is available it’s quite a challenge (or at least pretty slow) getting around finding the rare creatures. So it’s tempting to start this with a high level character, and go back flying around one-shotting the vanilla mobs. But it’s been great fun doing it on foot with the new Alliance team, so maybe clearing each zone as it happens is more appealing, and makes the hunt more in-character. 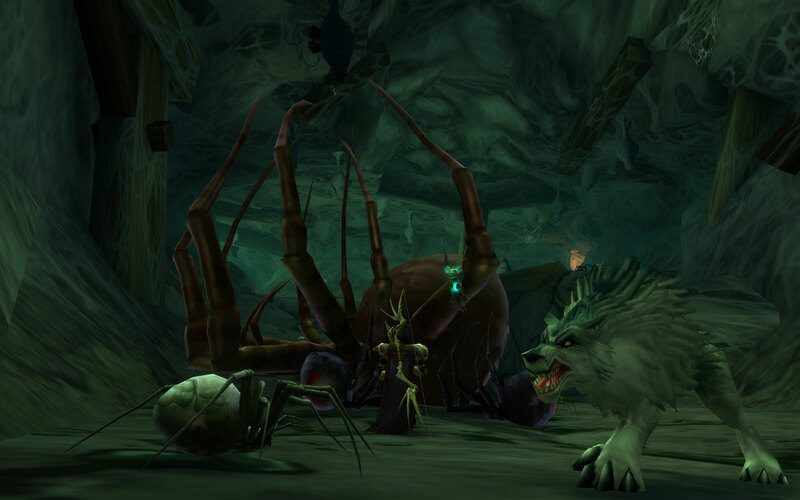 A druid might make sense, with the travel forms and tanking spec to help with the tougher fights. Or maybe a Paladin for similar reasons. But my heart thinks a Hunter is the natural choice here. A soloist at heart, carefully tracking and researching wild prey. To kill or not to kill? This is a tricky one. Sometimes I find rares and feel like they should be left in peace, especially the free roaming animals. I despise the idea of hunting in the real world, so celebrating it in game is a bit contradictory. Then again, this is a game, and Hunters hunt. Maybe I can play it by ear, sometimes letting live and let live, sometimes finishing the target for the good of Azeroth. One of the harder things is getting a good screenshot before the dead mob dematerialises, or before another character on one of those @#$@# low level sidecar mounts arrives to ruin the photo. And do you have the name (and nameplate?) of the mob showing or not? It’s a good record of who it was, but I guess that could also be achieved by the layout of the blog page recording the deed. I’d also like to learn how to make screenshots look better – mine are often too dark and badly lit. The gold standard is Bendak’s screenshots at Eyes of the Beast, which all manage to look spectacular, so I assume he’s doing some post processing on them. Further research required. I’ll probably shamelessly steal Cymre’s layout and have a page per zone with all the rares collected there. Simple and effective. I think I should! It’s a long term thing, a fun side project, and for some inexplicable reason I can imagine it best playing it as a human, of all things. Maybe Hell can freeze over after all. It’s been nice reading the various Developer Appreciation Week posts on the Blaugust blogs, the surge of positivity is very welcome. The obvious candidate for me is Blizzard. 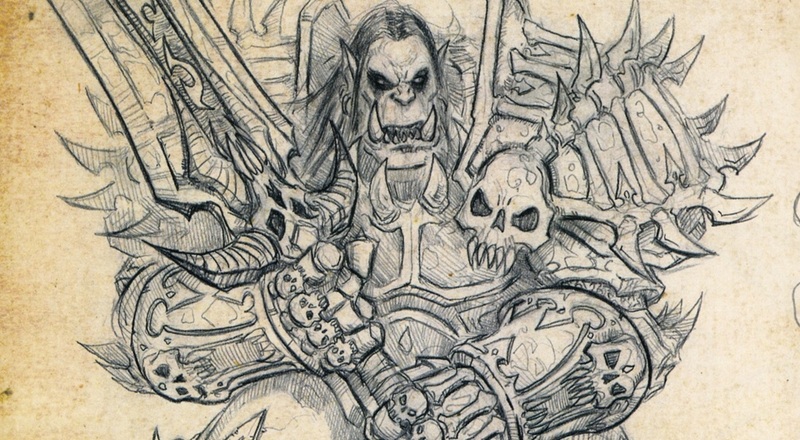 Warcraft has provided endless hours of entertainment, fun, laughter, obsession, joy, sorrow, and accomplishment, and continues to do so even now. 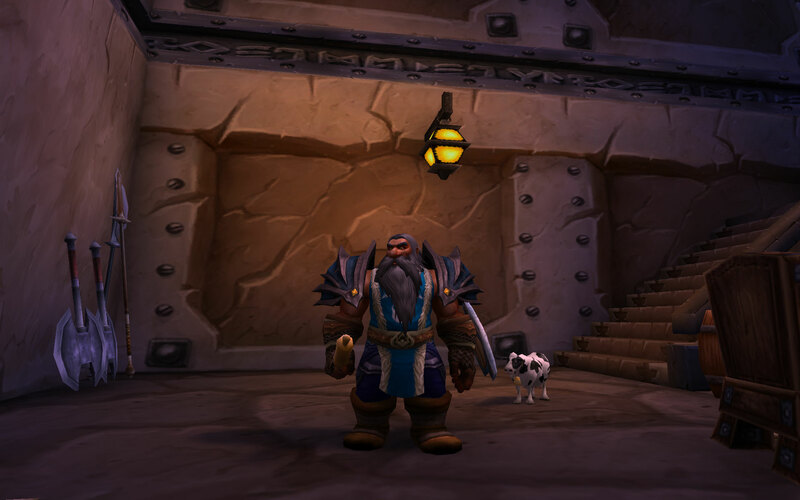 Most recently I’ve discovered the cleverness of level scaling in dungeons, which has meant our lowbie guild can all be completely different levels but still play together – something that must have been very hard to implement into the creaking framework of old WoW code, and yet appears seamless to the player. 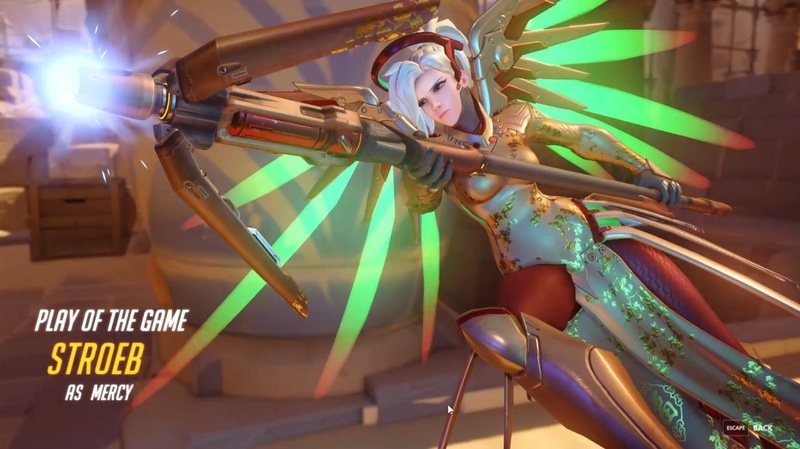 Overwatch is also a brilliant game, the perfect antidote to the long termedness of an MMO. 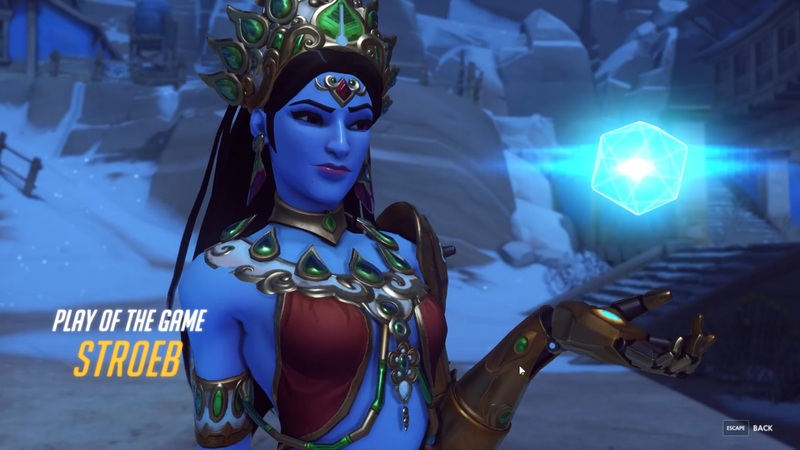 Jeff Kaplan in particular is a great front man, communicating extremely well and obviously loving what he’s doing, but the entire team have achieved incredible things. The game is constantly evolving and updating, which is all due to the dedication of the dev team no doubt. On a slightly different note, I’d also shout out to the team that have put out 5th Edition Dungeons & Dragons. Our tabletop group have loved the current version, which managed to simplify the rules somewhat and also introduce a bunch of great new mechanics like Inspiration – basically a free re-roll granted by te DM to a player for particularly clever role playing. It’s a simple idea that escalates the enjoyment instantly without bogging things down. 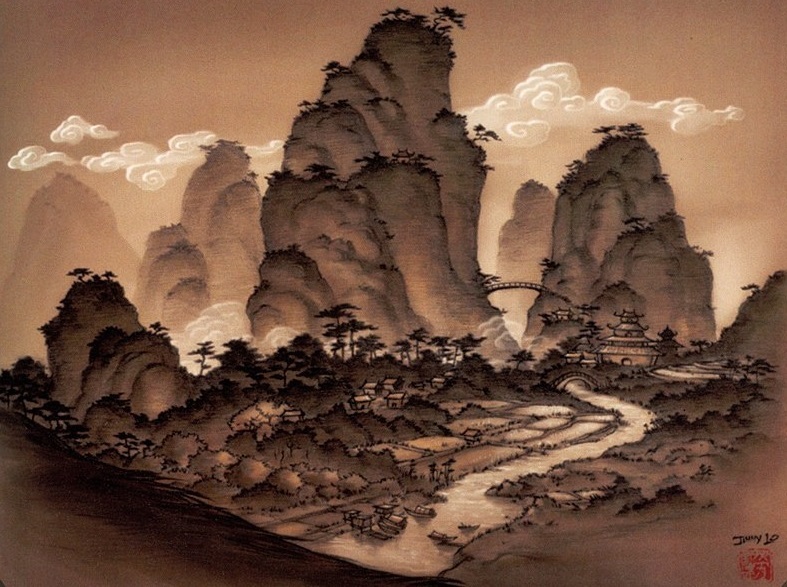 They have also managed to make all the classes feel exceptionally heroic, with every class feeling powerful and different, and the official modules have been entertaining for DM and players both. Finally I’d call out gaming bloggers again. So many great, enthusiastic, knowledgeable, curious writers who are passing on their love of a game, or many games, to all the readers out there. And through that enthusiasm they in turn highlight what a great job so many of the developers are doing. It’s a virtuous circle, and may it ever grow stronger. 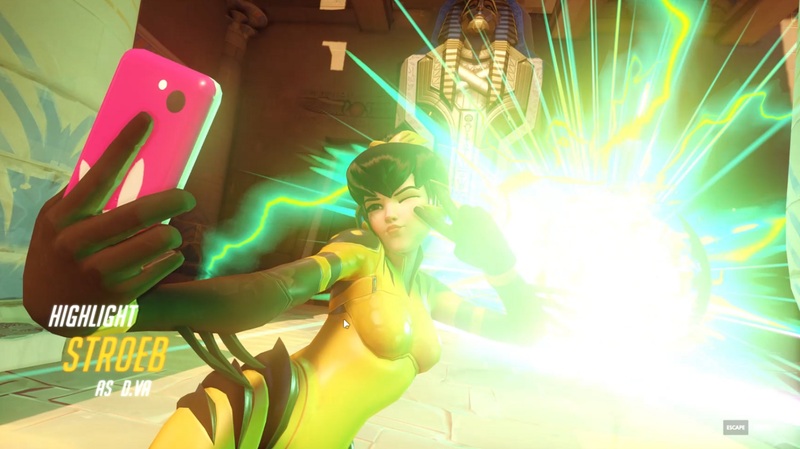 Instead of diving into the latest expansion with arms open and eyes wide, I’m doing everything to avoid even logging in to my only 110 character. This happens every time, and I’m at a loss to explain why. 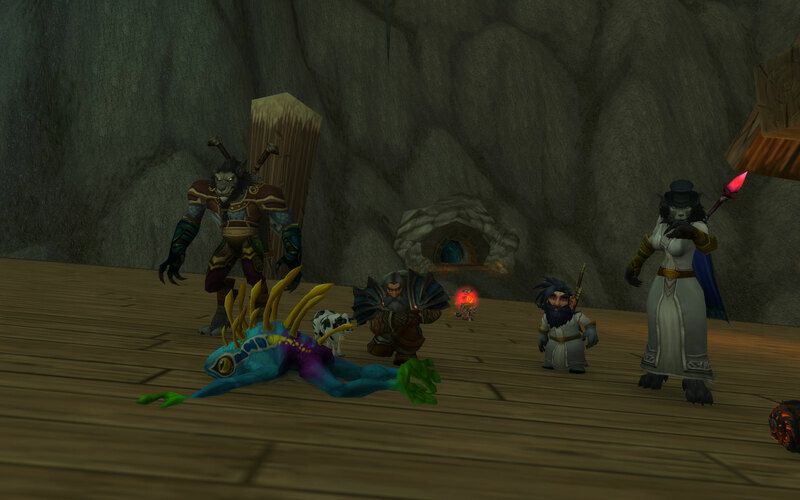 Running dungeons with the Alliance guild is one thing, but everything else I’m doing is pure avoidance. So far I’ve rolled up one of each Alliance race, tried them out, deleted them. 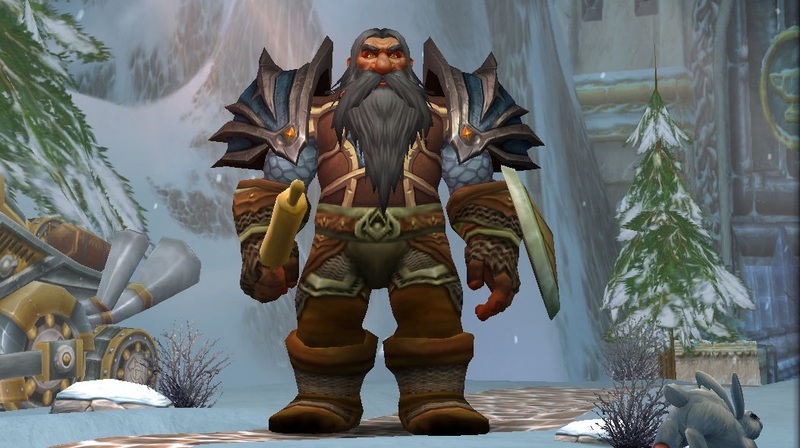 Settled on a Dwarf Hunter alt, then decided the name would be better for a Panda, but do I really want to play a Panda? Maybe a Human. But wait, I’m an actual human, why would I play one in a game. 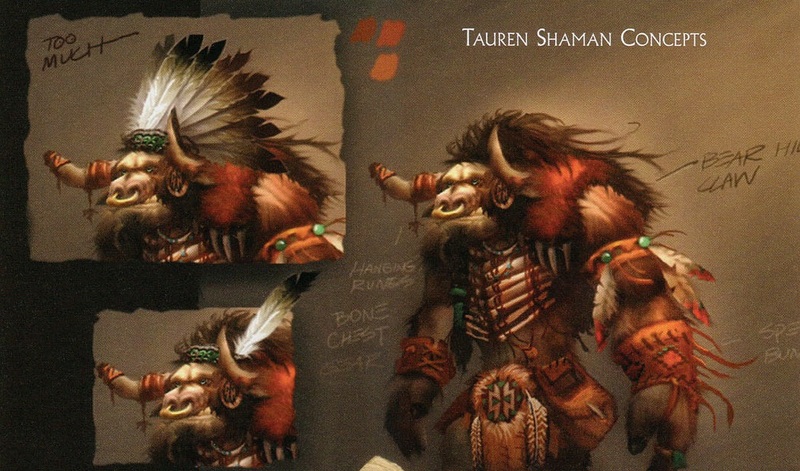 Then I thought I should level a Highmountain Tauren – the character model is beautiful, especially those massive antlers, and it would be fun to unlock their epic looking cosmetic armour. 90 levels before I’d have to face BfA – that should be time enough to get used to the idea!? Realising this was kind of ridiculous, I caught up on a few blogs, thinking that working my way through the great Blaugust list TAGN put together would focus me on the task ahead. 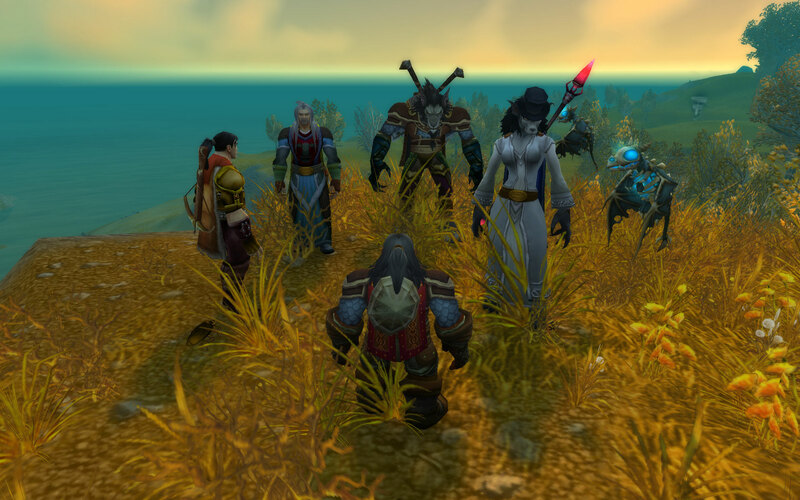 But instead, reading through them made me start to ponder rolling up some characters in some completely different MMOs. Armagon Live’s enthusiasm for SWtOR (and the great transmog in that post), along with the long term commitment to the game from blogs like Going Commando, make me enthused to don a lightsaber and jump back in again. Likewise the ongoing chronicles of GW2 from Bhagpuss (who even when wary of the direction the game is taking makes it sound interesting) lures me to GW2, and it’s hard to resist the deep appreciation Blaugust creator Belghast has for ESO. Or Syp’s relentless enthusiasm for LotRO and DDO. Speaking of Dungeons & Dragons, my DnD group are playing The Curse of Strahd (aka Ravenloft revisited), which led me to thinking I should maybe play Neverwinter Online in order to flesh out ideas for the tabletop game. 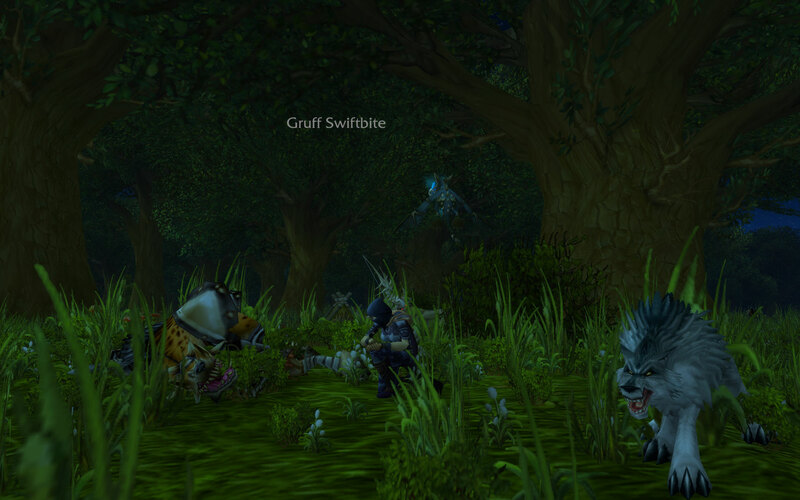 Meanwhile my Horde Hunter stands patiently waiting but gets no closer to being played. Does anyone else have this problem? Ah well. If nothing else, my BfA avoidance scheme has made me appreciate the gaming blogosphere all the more. Even though we can’t play every game, the enthusiasm of the blogging community means we can get close. Thanks all! Tonight our troop of Alliance debutantes headed into our first dungeon, the deadly Deadmines. Deep beneath the mines of Moonbrook in southwestern Westfall lie the Deadmines. 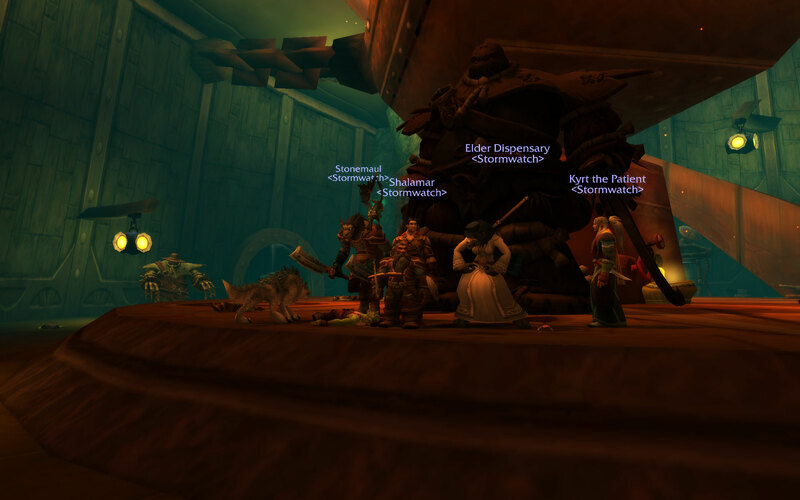 Despite the demise of the Defias Brotherhood’s leader Edwin VanCleef at the hands of Alliance militiamen, the Deadmines is still the Brotherhood’s most secure hideout since Cataclysm. 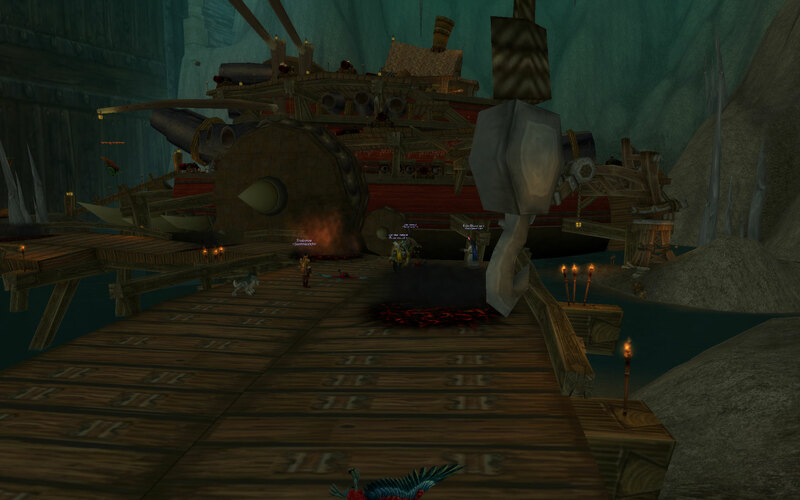 Here the survivors of Edwin’s crew toil alongside new recruits, so that the Defias juggernaut ship can be complete and the kingdom of Stormwind can be brought to its knees. All this is happening under the vigilant eyes of “Captain” Cookie… and Vanessa VanCleef. Going back to Deadmines raised some old memories. 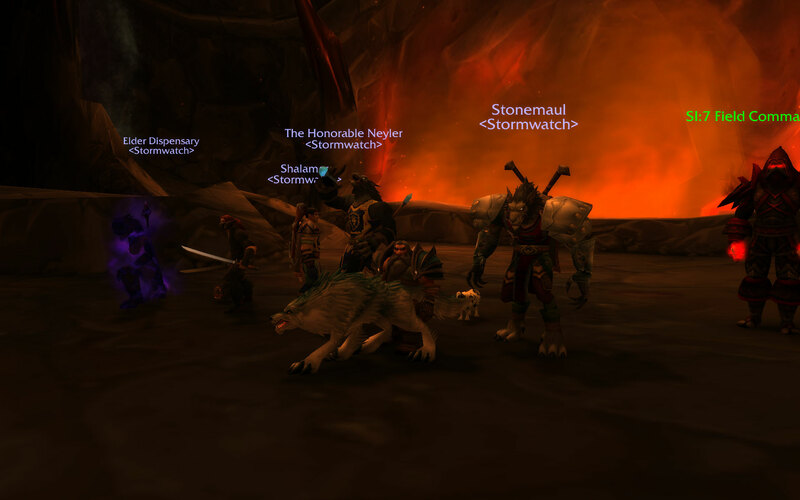 Way back in the day I was escorting a Guildie through Deadmines in search of a Rogue twinking chest (is twinking still a thing? ), and as he was busy looting while I one shot everything in sight, my young Rogue friend coined a nice term for what I was doing: PVE Ganking. 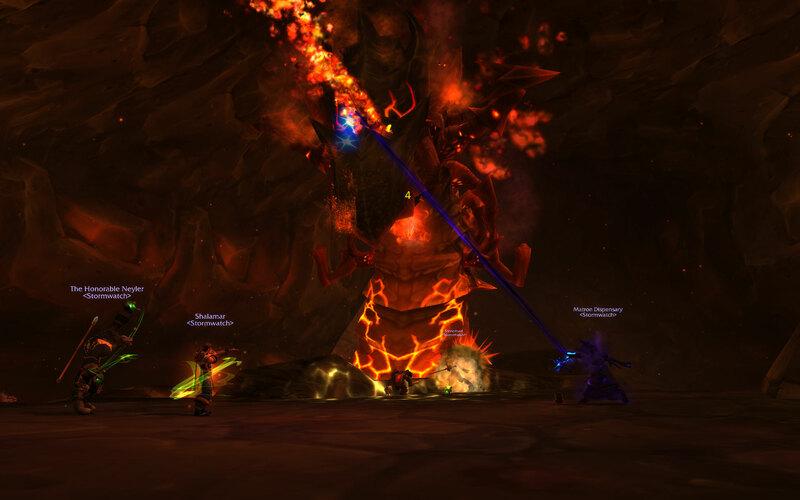 The Defias mobs had zero chance, like an 80 whacking on a freshly minted level 1 in a PVP zone. That quickly joined our other favourites – Bag Rage (need more slots! ), Drop Logic (“Maybe you have to kill the tar monsters in the tar for the teeth to drop?”), and Threading (for when you move through a group of mobs without pulling a single one). It’s a great dungeon, and a great first dungeon if you’ve never seen one. Plenty of mobs and bosses, fun mechanics, and the lovely moment when you bust through the mines and emerge into a huge cavern with a fully fledged pirate ship ahead. It’s also pretty funny for a dungeon – most are pretty standard heroic fare, but this one has ogres wielding kobolds as weapons, goblin bosses riding ogres in turn, and a murloc boss who tosses slowly rotting food whilst sitting in a cooking pot. Plus that murloc boss drops a weapon that is so ridiculous that Blizzard had to make a special rule to forbid it from being used for transmog. It was a great reunion for our group of players who used to play together regularly, with plenty of laughs and ridiculous situations, especially the revelation that our new player hadn’t realised he could change his characters appearance when he was created, so he has whatever the randomiser came up with – we had wondered about the haircut choice. But he’s a real character now, a budding hero of the Alliance, so he can’t possibly be changed. 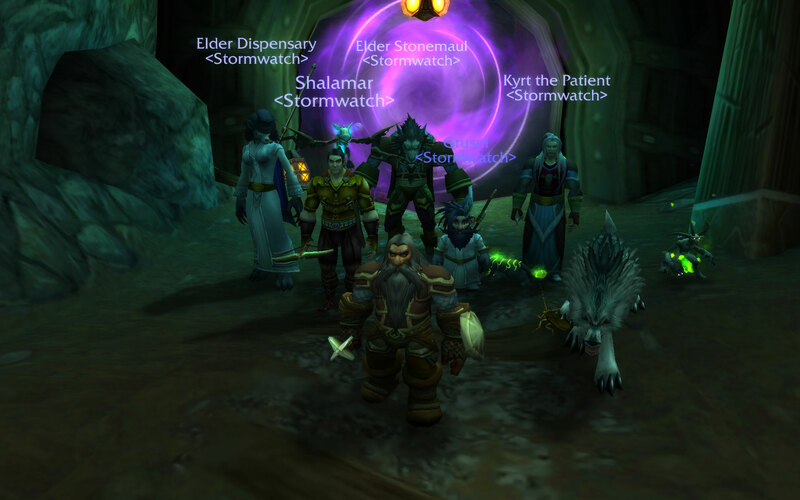 We also had a friend join from Chicago where he’d moved many years ago, which was a great reminder of the power of gaming and MMOs to bring a dispersed group together. As the freshman noted, Warcraft is almost “a weaponised banter and nostalgia machine….really if you were all spread out it would almost be mandatory to play something like this.” We are, and it almost is.